The Deputy Chief of Staff for JMEC [Joint Monitoring and Evaluation Commission] said the peace monitoring body has observed a significant reduction in hostilities across the country since the signing of the revitalized agreement. 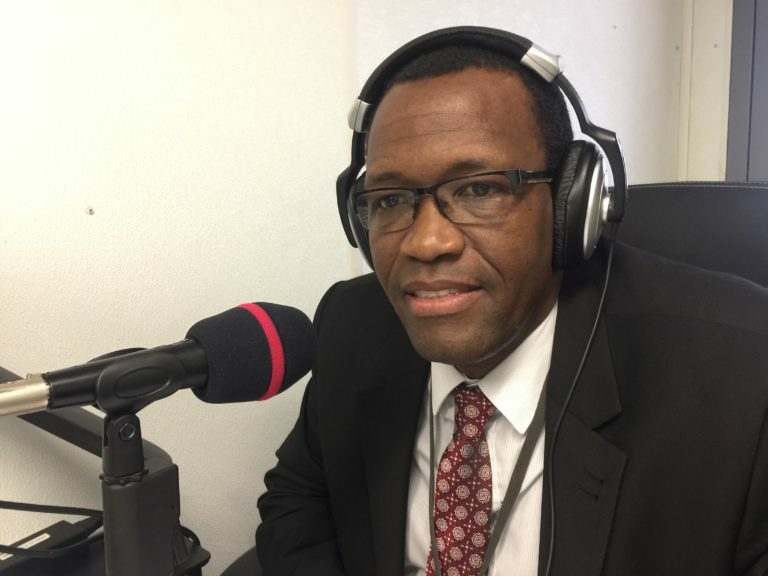 Dr. Thomson Fontain made the remarks on Eye Radio’s Dawn Show on Thursday, as he provided an evaluation of events – 30 days from the date of signing of the new peace accord. The evaluation was based on the JMEC monthly report on the status of the implementation of the agreement over the past 30 days in accordance with the implementation matrix, outstanding or missed tasks, upcoming activities linked to implementation, key observations and recommendations. In the evaluation, the report noted some progress in implementing certain pre-transitional tasks as well as outstanding or missed tasks. Dr. Fontain said despite some key pre-transitional period tasks not being pursued within the specified time frame, fighting has reduced since the signing of the peace agreement. “We will ultimately be in a situation where we see a country that is free of conflict but we are certainly moving in the right direction,” Dr Fontain expressed optimism. Among others, JMEC said progress has been made on dissemination of the outcome of the peace process, the composition of the national pre-transitional committee, and the ratification of the revitalized agreement by the parties. The progress report further indicated that 75% of nominations to the implementation institutions have been received and the CTSAMM Board [Ceasefire and Transitional Security Arrangements Monitoring Mechanism] was reconstituted on September 27 as per article 2.4.6 of the agreement. The outstanding pre-transitional tasks expected to be implemented by IGAD over the last 30 days include the appointment of a Chairperson for the revitalized JMEC, reconstitution of the National Constitutional Amendment Committee, the establishment of the Independent Boundaries Commission and the Technical Boundaries Commission. Outstanding tasks for the parties to implement include the immediate release of all prisoners of war and political detainees by all parties under ICRC supervision and the establishment of a fund for the implementation of the activities of the Pre-Transitional Period by TGoNU. Other tasks are the completion of disengagement and separation of forces by the Parties, creating a roadmap for implementing the political tasks of the Pre-Transition Period and preparation of a budget by the body upon its convening. Dr. Fontain said although several deadlines have been missed, he still sees a commitment from the parties to accelerate the implementation process.